The Advisory Council to the master’s degree program in Social Media is comprised of people who broadly represent the demographics of the profession globally. Members are leaders from a wide range of communication careers in business. Council members have unique access and insight into marketing, branding, and communications in a variety of industries. The Advisory Council role is two-fold. First, the council helps the college confirm and document the skills and capabilities that employers seek in graduates of the social media master’s degree program. Second, the council helps to ensure that the program has adequate resources and a relevant, well-designed curriculum to provide students with the capabilities, knowledge and behaviors necessary to succeed. The Council is chaired by the graduate director of the program. Juanjo Duran leads Spanish speaking content partnerships across the Americas for YouTube, and Google Play Movies & TV for Latam & USH. Juanjo and his local regional reports are responsible for content strategy, business development, execution and management across video partners in the sports, movie, broadcast, news, music and digital network industries. Juanjo is responsible for leading a cross-functional team within Google for the execution of local content strategy for Spanish speaking users of the platform and Latinos across the Americas. Juanjo is part of the original founding team that kick-started the content partnerships for YouTube in Latam 6 years ago. Within that role, he built the US Hispanic business for the platform from scratch, into the leading stage that it has today. Recently, Juanjo expanded into Multiculturalism, where he led with great success the expansion and focus of the platform into other important demographics like African American and Asian American. Prior to joining Google, Juanjo held key digital leadership roles at Televisa, Satmex (now EutelSat) and EMC. He began his career as a business development manager helping to open operations for NEXTEL in Mexico. Juanjo holds a Bachelor´s Degree in business administration from Instituto Tecnologico de Monterrey in Mexico City and studied business ethics from Universidad Pontificia y de Comillas in Madrid, Spain. Juanjo is a regular voice in the market representing YouTube for the business he leads in events like NexTV CEO or NATPE. In 2016, Juanjo was publicly recognized by Multichannel News with the Executive Award Provider Category at the Diversity Discussion forum in NYC. Juanjo lives in Miami since 2004 with his wife, two sons and a dog. 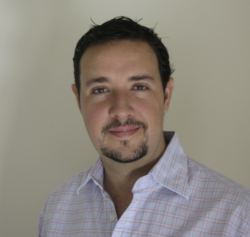 Juanjo is an avid scuba diver, travel lover, soccer fan, music & technology enthusiast. Kelly Frank is Director of Content for CBS affiliate, WTSP in Tampa, Florida. Kelly oversees content across all platforms for the newsroom, which is in the 13th market in the country. Prior to assuming this role in Tampa in June, Kelly spent nearly three years as the Director of News and Digital Content for the CBS affiliate, WBNS in Columbus, Ohio. She previously worked as Executive Producer, U.S. Operations for CNN where she supervised several show teams over four plus years, working with Kyra Phillips, Ali Velshi, Tony Harris, Randi Kaye and Ashleigh Banfield. She was part of the team that took home three Peabody Awards for coverage of the 2008 election, the 2010 Gulf Oil spill and coverage of the Arab Spring. Before working at CNN, Kelly was an Executive Producer in Washington DC for Fox-owned WTTG, overseeing morning news and then evening news. 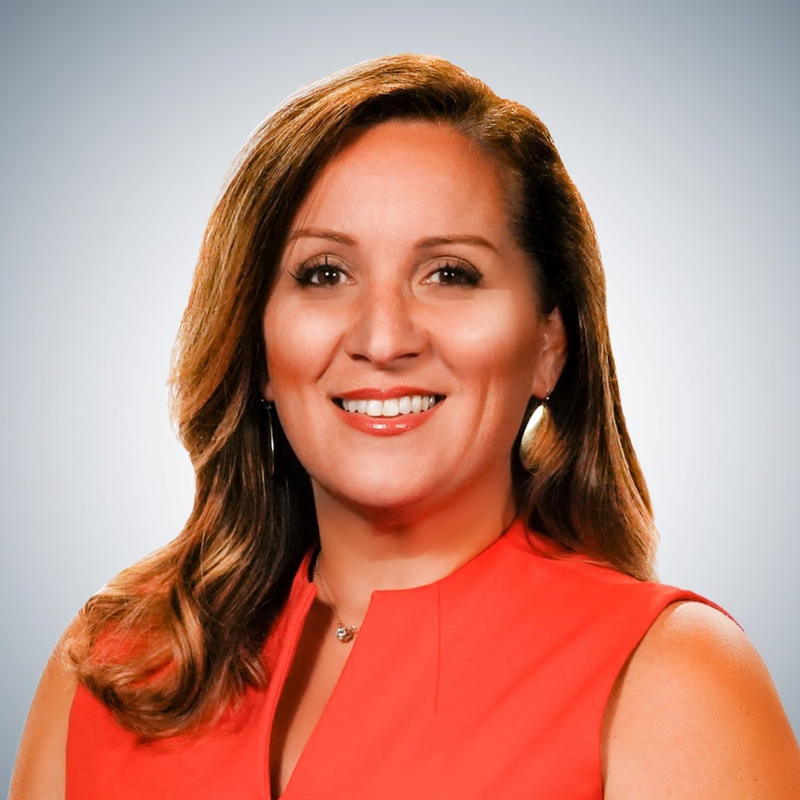 She moved to the nation’s capital after spending 6 years as an Executive Producer and Producer for NBC affiliates in Phoenix, Milwaukee and Columbus, Ohio. In her time overseeing WBNS, the news operation won 6 regional Edward R. Murrow Awards, was nominated for 83 Emmys with 33 wins including News Excellence & Overall Excellence, 27 SPJ Awards including the First Amendment Award and 32 Associated Press Awards. Kelly graduated with a BA in English from Kentucky Wesleyan College where she is in the Athletic Fall of Hame for her time as a softball pitcher. She also holds a Masters Degree in Social Media from the University of Florida. The best part of Kelly’s life though is her two young daughters Gracen and Avery and her partner Katherine Green (also a UF alum!). From cable networks and computer peripherals to tourism and mobile apps, Kerensa’s list of employers have been The Discovery Channel, Dreamworks, Logitech, and eBay. 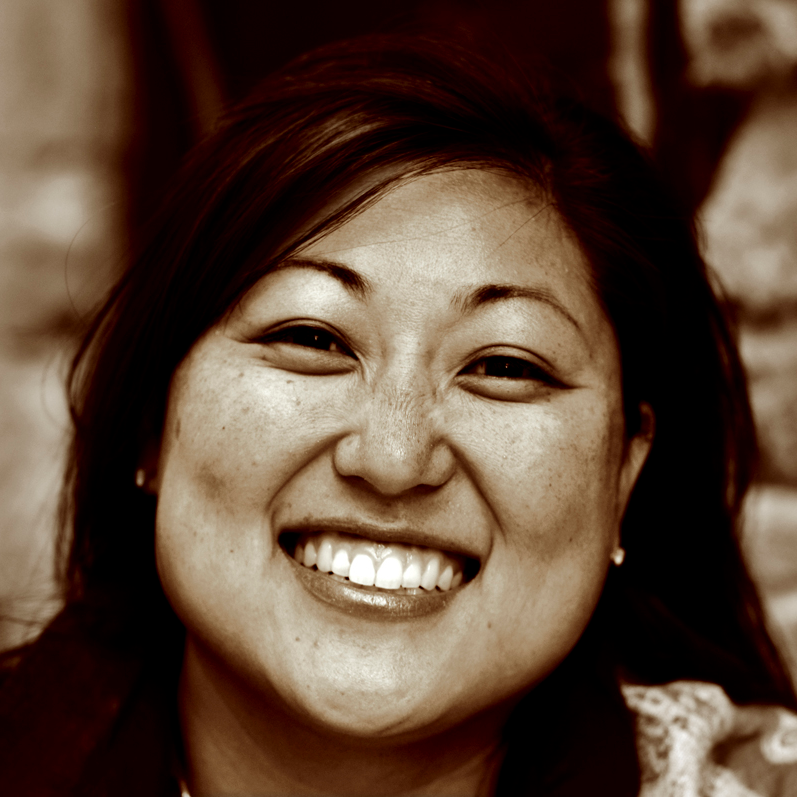 She was also at Razorfish, San Francisco Travel, TechTarget, and Adobe. In between those household names she was part of a C-funded startup that went on to a successful acquisition by Dell for $129 million. Now at Twitter, she is doing her to part to enable the public conversation and democratize news for all as a Lead, Product Marketing Manager. Her role requires her to manage a small team responsible for major product launches and product adoption. You can follow her at @specialksf, her Tweets are her own. Cameron “Scooter” Magruder is an award-winning content creator who’s work has been featured on The Today Show, ESPN, Bleacher Report and more. He has also done campaigns with AT&T and the Dallas Cowboys. 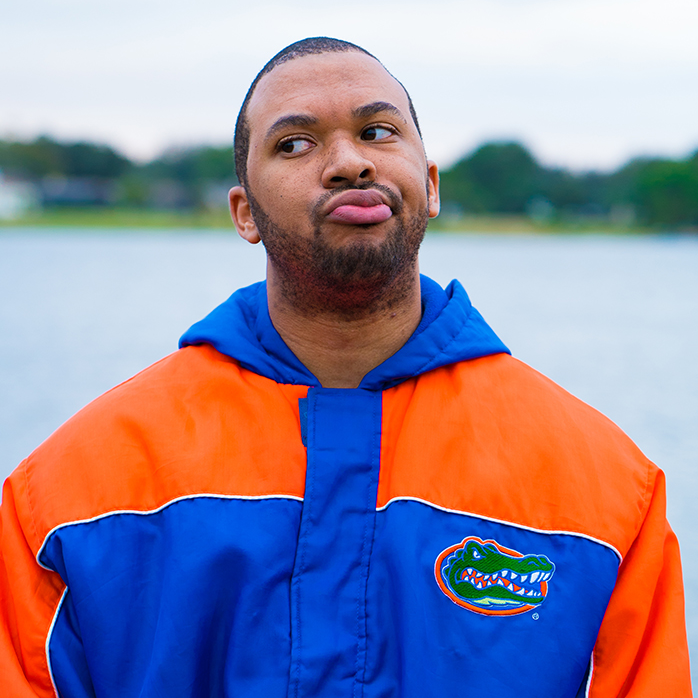 Magruder’s videos are a blend of sports comedy and gaming humor, ranging from “Things Gator Fans Say” to “Top 100 Things Fortnite Players Say”. Robin O’Callaghan is Virtual Instructional Designer for the Alexa Data Services Virtual Operations Division. She is responsible for developing online programs to support Alexa Data Associates and Team Managers and onboarding for all virtual employees. 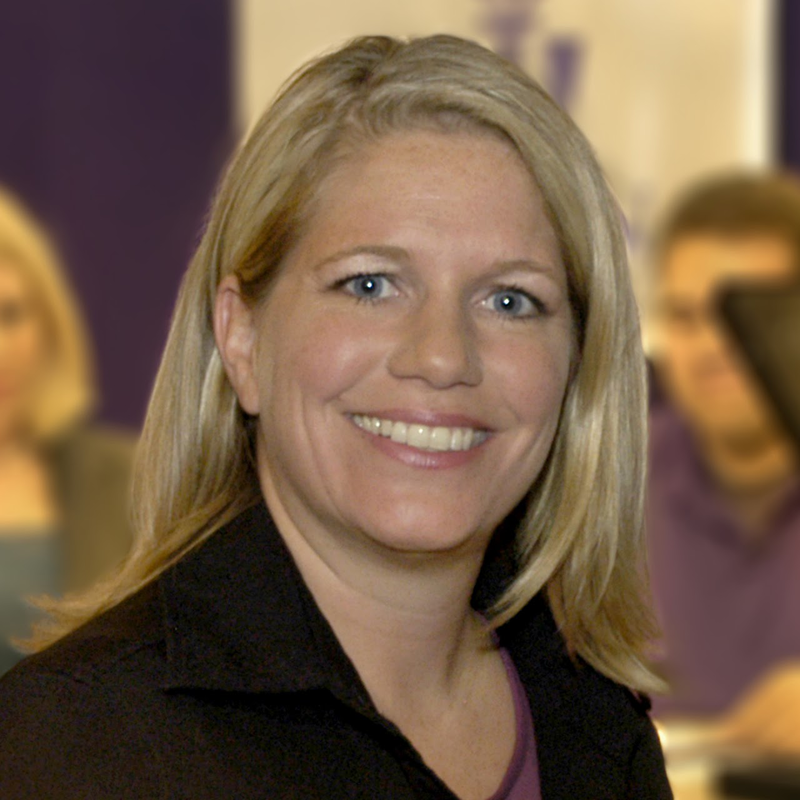 Prior to her role at Amazon, O’Callaghan was a Co-Coordinator of the Minnesota Online Quality Initiative and a Senior Instructional Designer in the Teaching, Learning and Technology (TLT) department at Winona State University (WSU). In this role, she was responsible for supporting faculty with online and blended course design. 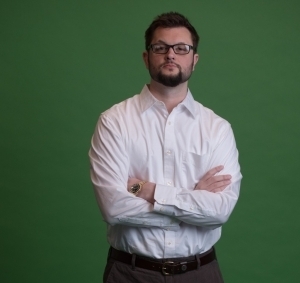 O’Callaghan was also responsible for developing social media content, strategies, and analyze analytics for several social media channels targeting students. Before moving into higher education, O’Callaghan spent nearly 15 years in broadcasting and public relations where she wore many hats including producer, reporter, anchor, and communication specialists. O’Callaghan has was also one of our first adjuncts hired in the UF online social media program where she taught the introductory course for about five years. 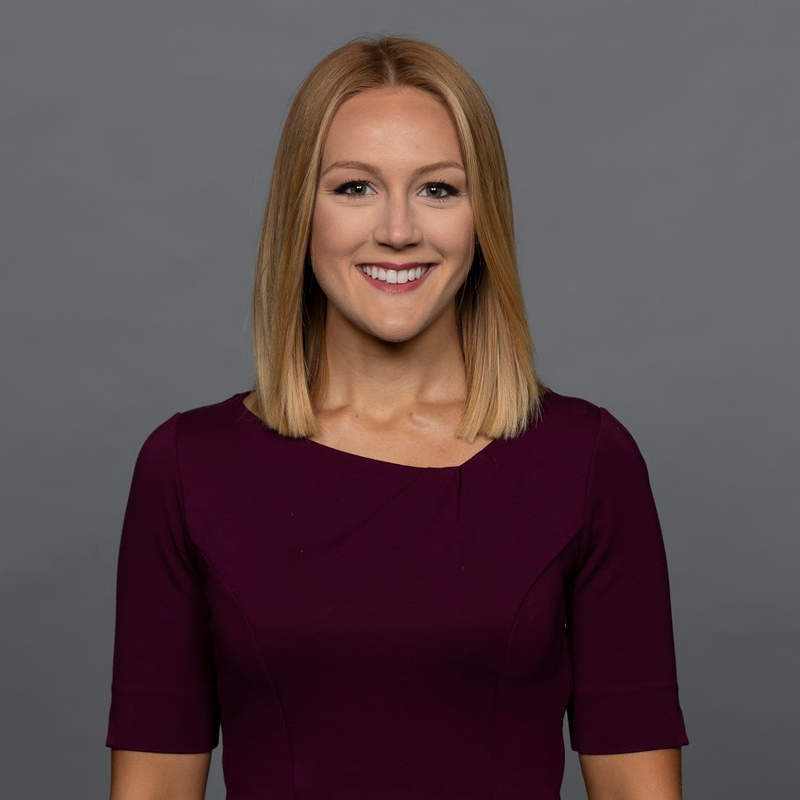 Tori Petry is the multimedia journalist for the Detroit Lions where she serves as a reporter, host and analyst for the team’s website and TV partners. Outside of the NFL, she also works with FOX Sports Detroit as a sideline reporter for high school and other pro sports around Detroit. Her work in Detroit has earned her two Emmy nominations. Tori was born and raised down the road from Gainesville in Ocala, Florida and fell in love with broadcasting after taking TV production as an elective in high school. At Florida, she worked as a sports anchor at WUFT and WRUF and interned with ESPN in Bristol, Connecticut through the Association for Women in Sports Media. After graduating, Tori hosted a community lifestyle TV show called My Ocala TV and worked as a radio host for Florida Sports Talk. Now in her fifth NFL season in Detroit, she interviews players and coaches, produces a weekly social media-driven opinion video called Tori’s Take, and serves as the sideline reporter for the preseason broadcasts where she has appeared on NFL Network. She also edits all of her own video content for the team website. In addition to covering football, she has also played it. Tori is an alumni of the Detroit Dark Angels, a women’s semi-pro tackle football league, where she played cornerback for two seasons. Outside of sports, Tori is on the leadership team for the young adults group at her church and can often be found traveling, hiking or hanging out with her cat, Roary. Hilary Pollack is a Research Manager at Twitter. 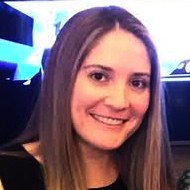 Pollack and her team are focused on partnering with media agencies to conduct thought leadership studies using qualitative and quantitative methods to provide actionable insights and data needed to prove Twitter’s success as a key channel within media plans. Prior to her role at Twitter, Hilary was working at Bluefin Labs, a social TV analytics company acquired by Twitter, where she analyzed publicly available social media data to help make recommendations to brand advertisers and TV networks. She holds a bachelor’s degree in Statistics from the University of Florida and a master’s degree in Applied Statistics from Cornell University. You can follow her at @hpollack. Andrew Selepak, Ph.D., is program director for the Social Media and Web Design online master’s degree specializations. He holds a Bachelor of Arts from the University of Virginia in American history, a Master of Arts from George Mason University in communications and a Ph.D. from the University of Florida in mass communication. His research interests include political communication, online and social media, video games, music and websites. Specifically, Andrew has researched extremist groups and their use of the Internet and various forms of media to recruit and spread their message. 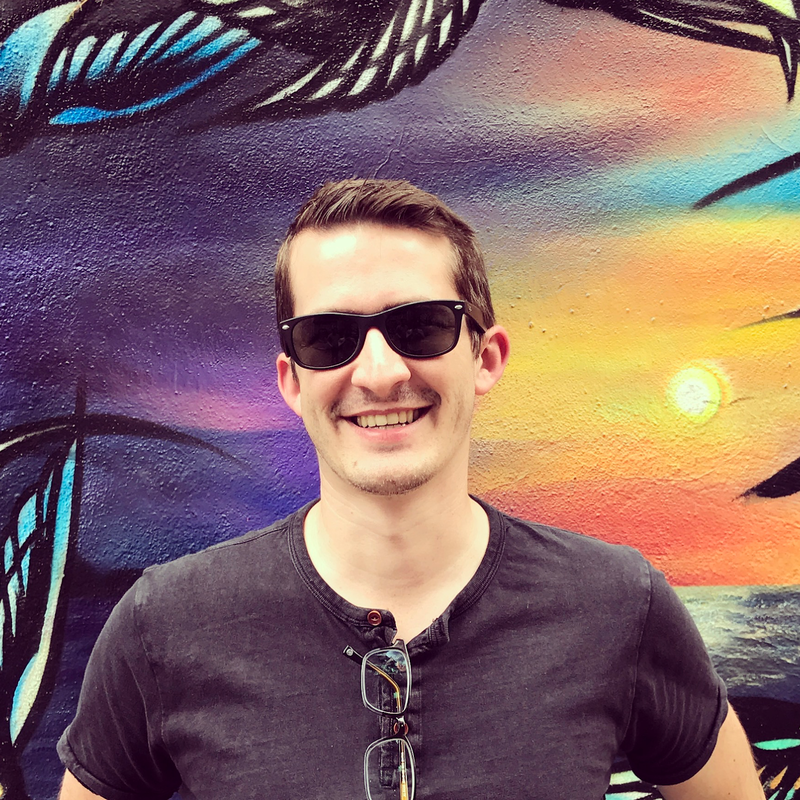 Jonathan Smiley is a Product Designer for Facebook, having previously worked as Principal Designer for Quantcast and Partner at product agency ZURB in California. He focuses primarily on systems design and enjoys exploring the nuances of how people use and engage with a complex ecosystem. He created the open source framework Foundation and still enjoys the technical side of prototyping and testing. Aside from that he’s into all sorts of nerdy things and loves talking about anything from rockets to video games. Jonathan lives with his wife, also a product designer, in San Jose.